What is that Fish served in most of the restaurants? 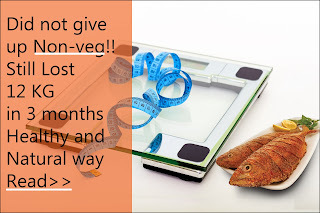 Fish is one of the most healthy foods with a good blend of the major macro nutrients and a good amount of micro nutrients as well. With humongous lists to select from, there is a fish for everyone be it where ever you are. Most go to are the local produce or local caught. The reason behind is fish are highly perishable. Getting good fresh catches are important to keep a healthy community which will in turn come back to the market to get their fish. While most would be able to fill in the need for the fish from their houses. Many still rely on restaurants and eateries to get their dose of fish. After trying many restaurants around, there is one common fish I see that is used. Has no bone, white meat, texture is pretty firm, holds up to gravy or being grilled or deep fried. I was not able to identify this fish with my mind map of fishes I have bought and have cooked in my house. Going in to this deeper, takes us to the Mekong basin, Vietnam. Yes, be it where ever you are, most fish served in restaurants come from this river basin. The fish you are being served is Swai or Basa, which is a from Cat fish family. There is nothing wrong about this fish as such. What makes it wrong is the way these fishes are raised. They are bred and grown in cramped mucky waters. Due to intense competition, fish farmers resort to growth harmonies to get more out of these fishes. Definitely setting them as less preferred compared with wild caught or from a farm with better growing conditions. Here you can see these fishes are sold at $1.2 - $2 per KG, or $0.6 - $1 per pond. The same many restaurants are going to serve you with a fancy bill between $10 to $20. After eating fish for decades, this was a total news to me and felt a need to share. I eat fish at least 3 times a week, all freshly caught some times even live from our local market. These restaurateurs even got me on this. It is always better to know what you eat. You can ask for the fish that is being served. 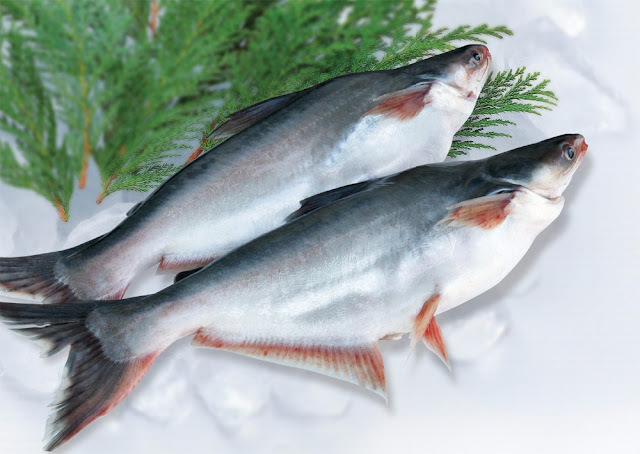 If you do not see the fish name mentioned on the menu, there are high chances that you are having Swai or Basa from Vietnam. I hope you find this blog informative.